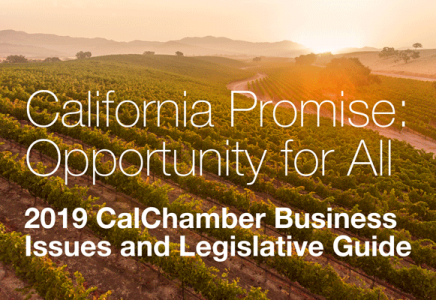 Legislators are listed in descending order according to how often they voted in accord with the California Chamber of Commerce position (first number) versus how often their votes were not in accord with the CalChamber position (second number) in 2018. Total votes may not match the vote record because the tally for not voting or absent is not included in this list. 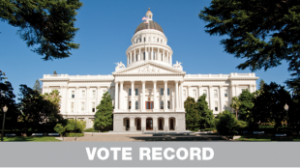 Votes when a legislator was absent are not included in calculating percentages. † Absent due to illness. *Sworn into office June 25, 2018. **Sworn into office August 13, 2018. *Sworn into office June 11, 2018.